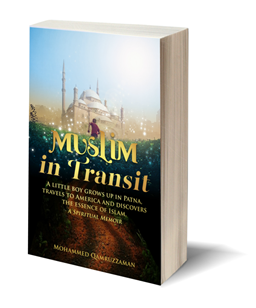 Muslim in Transit is a life-book, a memoir, a creative non-fiction piece that aims to not only tell the story of one man, but to awaken and enlighten the soul of the reader. Backstory: A little over a year ago, a man called me to say he really needed some help publishing his book but he wasn’t sure I would be able to because he had a lot of scattered materials and his English wasn’t the best. We met at a library (he’s in my local area) and I looked over his materials. Mohammed Qamruzzaman had been compiling and writing random musings on the state of Islam and the Muslim population for over 30 years. A dream, a conversation with a friend, or a prayer would spark a thought and off he went to his notepad to capture it before it left. He explained, “If I didn’t write it down immediately, I found I couldn’t remember later.” These moments of inspiration were sometimes frequent, and sometimes far and few in between. All in all, he had SEVERAL separate MS Word documents filled with notes. He’d also compiled a table of contents. Our first order of business was for me to understand his goals and his message. At over 70, Br. Qamar was very keen to make sure I understood that his message was everything. This wasn’t about making money. 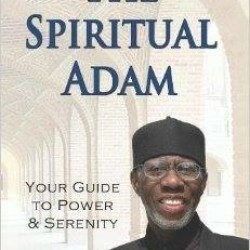 This book was his way to give back to the community and share what Allah had given him. After conversations and reading his materials, I had a good grasp. The next step was to find a dynamic editor, really in this case a ghostwriter, who could take all of the materials and weave them together into a coherent, engaging manuscript. We interviewed a few over Skype and selected the one we both felt was best. LESSON 1 – Always, always, always make sure that the editor you select both has a respect for, and understanding of your message and goals. It’s not enough to have someone who can write well. You will be working with this person extensively and want to make sure they understand your desires. Therefore interview and get samples from more than one person to compare. Likewise, you need someone who will actually improve your manuscript, not someone who just “understands” you. After having an understanding, we created a working outline and the editor emailed us a chapter at a time to review and comment on. This continued till the end of the book. After that, the manuscript was edited and the final finished manuscript handed over to us for formatting. LESSON 2 – When working with a ghostwriter, or developmental editor who has been in your manuscript for an extensive length of time, it’s important to have a separate, new, fresh pair of eyes proofread the book. Just like you, the author, can glaze over small mistakes after working on a lengthy project for so long, so too can your extensive editor or ghostwriter. Therefore, always hire a separate person to proofread the book after your interior layout is completed. They will catch a lot of small mistakes and you’ll be so glad you didn’t skip that step. Title – Br. 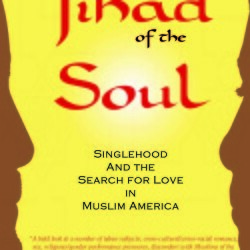 Qamar’s original title for the book was “In Search.” Nearing the end of the manuscript creation, I initiated a brainstorm between myself, Br. 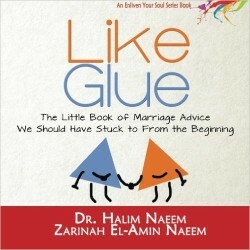 Qamar and the editor to create an engaging title that pulls the reader in, and a sub-title that explains exactly what the book is about. 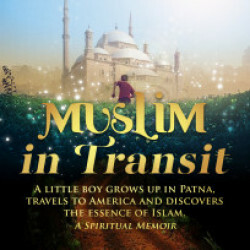 After several tries, Muslim in Transit: A Little Boy Grows up in Patna, Travels to America and Discovers the Essence of Islam, was born. Br. Qamar was loved and embraced the new title. BE OPEN TO CHANGE! LESSON 3 – Always put your best foot forward with a dynamic cover! Create a theme for your book and find an an artist who can deliver. Don’t underestimate the power of a good cover. At first, we thought the cover looked more like a movie poster than memoir, but after showing it around, everyone fell in love with it. Allow yourself some time to marinate. Sometimes you may not like the artwork 100%, but with small tweeks you and the artist can create magic. 1) Have clear goals and make sure everyone working on your book understands them. In the end, we were able to launch Br. 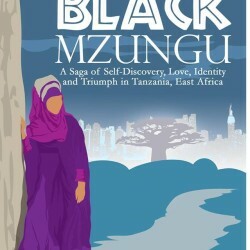 Mohammed’s book to an Amazon Best Seller Status which really helped to get supplementary sales via Amazon. Ok, I hope you learned something you can apply towards YOUR book project! This project was quite extensive, but not all are so. In our next case study, I’ll share with you another full project, but without a ghostwriter. Let’s create books that matter. P.S. Ready to work on YOUR book? We have consulting sessions starting at just $55. Just hit reply to get started.